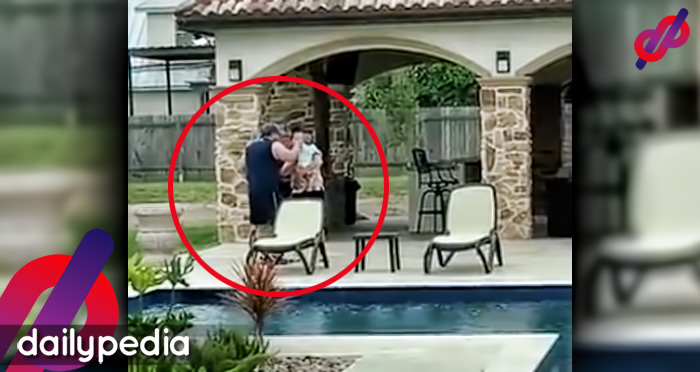 A couple of seven years got married despite the health condition of the bride. She passed away about a week after the ceremony. There are a lot of challenges that couples normally face. From simple arguments to things that they cannot resolve, often resulting to a break-up. This one couple from Davao City, however, stayed strong despite the hardest challenge they ever had to face. 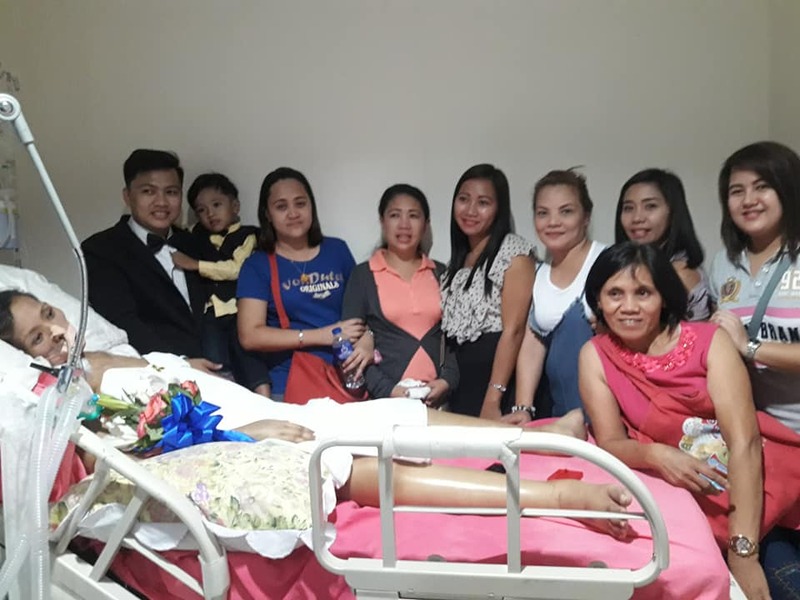 Thirty-five-year-old Maria Rechie Ramos was diagnosed with stage 3B cervical cancer on December 2017. She and her boyfriend, Alexander Idul, have been together for seven years, and got married on August 26. 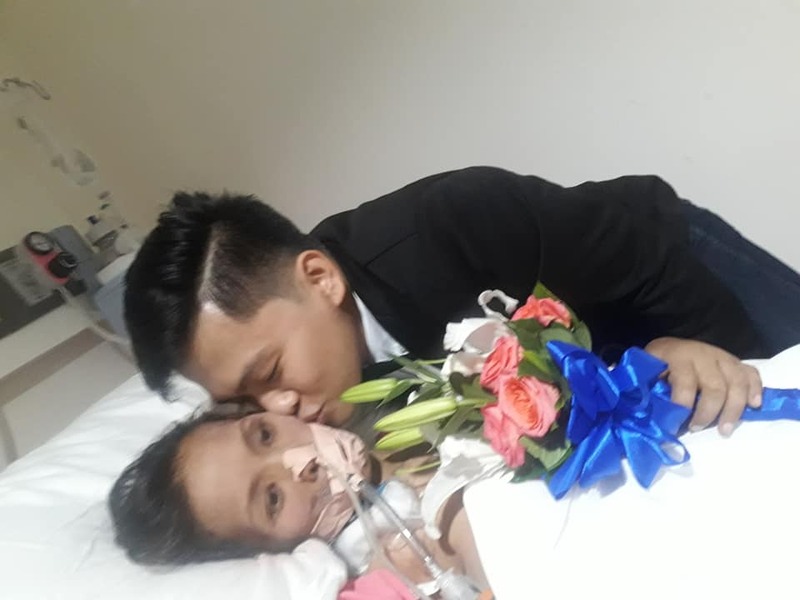 It was not your normal wedding celebration as Rechie was still in the hospital that time. 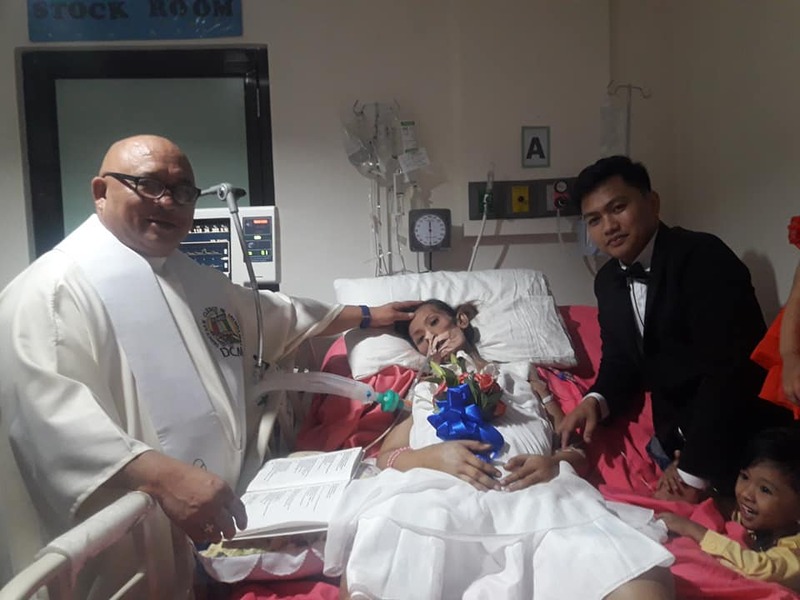 They had to conduct the wedding while she was on the hospital bed. It was attended by their closest relatives. In a report by ABS-CBN, Alexander shared how scary it is as they know that the clock is ticking. 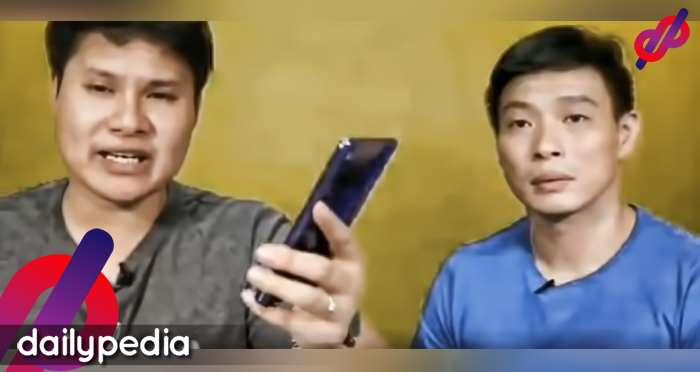 “Lisod kaayo… kay ang oras naga dagan, naga hadlok naga hadlok. Unsaon nalang nako, kung unsay mahitabo sa iyaha. (Ang hirap. Kasi tumatakbo ang oras, nakakatakot. Anong gagawin ko kung may mangyari sa kanya). 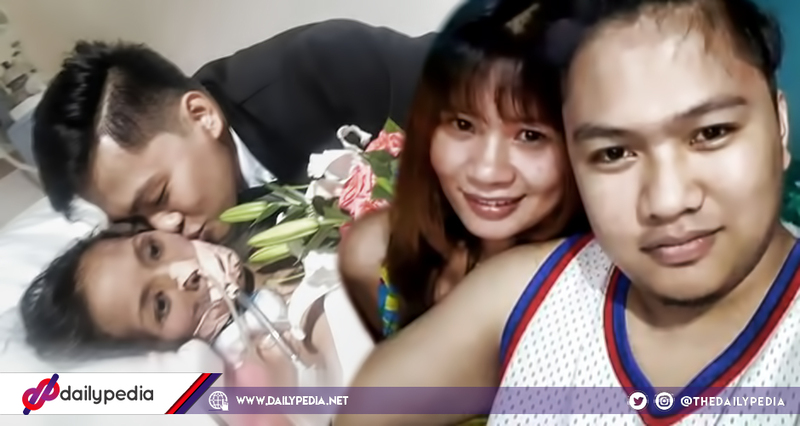 Sadly, one week after their wedding, Rechie passed away. In Rated K‘s feature, Alexander said that although he finds it hard to accept what happened, he’s going to do it for the kids. “Pinipilit ko rin na tanggapin kasi parang ang bigat sa puso. Rechie and Alexander have two kids together.